For many people the term Ecotourism brings to mind exotic (and expensive) adventures in far-off places. But if the idea of changing diapers atop a pitching whitewater raft or hiking for miles through the steaming jungle with your toddler in a sling doesn’t make you want to book a flight this minute, don’t despair. 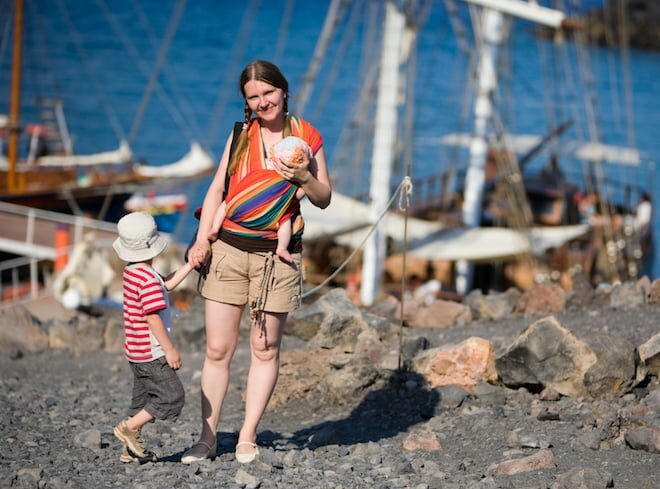 There are sustainable travel options to please every family – regardless of your interests and the ages of your kids. You might be wondering if the term “eco travel” is perhaps an oxymoron. It is true that everything we do has an impact on the environment. It can be difficult to plan a trip without increasing our environmental footprint. However, keep in mind that ‘impact’ can be positive as well as negative. A well-planned trip can bring positive benefits to the communities you visit. In fact, tourism provides a much-needed economic incentive for many communities around the world to protect their natural and cultural heritage. 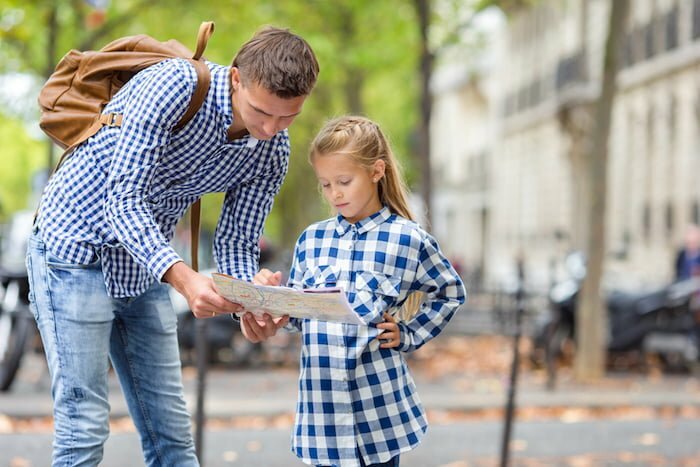 Traveling with your kids is also a wonderful way to expose them to different cultures and allow them to experience first-hand the wonders of the natural world. 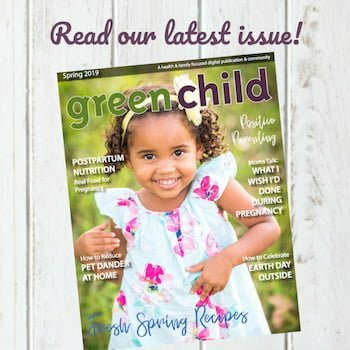 This can help them develop tolerance, confidence, and an open-hearted love of and interest in the world – critical attitudes to foster if our society is ever to learn to live in harmony with the earth. Your vacant home still consumes resources even while you’re away. One way to avoid excess consumption is to plan a vacation at home or “staycation.” Many people get so caught up in their daily lives that they never take the time to discover and enjoy the wonders that surround them. Chances are you have a week’s worth of attractions just a short drive or bike ride away from your home. Why not use your vacation time to visit them? Visit your local tourist center or talk to friends for eco travel with kids inspiration. If you are blessed with sensitive or high-need children who get overstimulated easily, this can be a wonderful option. You can even plan a rest day in the middle of the week where you don’t go anywhere, just to help them recharge. Even if you decide to travel away from home, you can still think local. 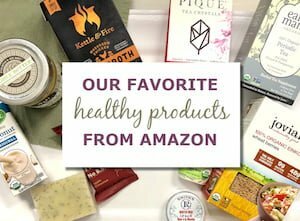 Locally owned boutique hotels and local restaurants and markets offer unique tastes and experiences you will never experience elsewhere. Patronizing them also helps support the communities you visit in a big way. “With most hotels, only 4% of their profits go local,” explains adventure travel consultant Dana Johnson of Open Leaf Excursions. “When you stay in a boutique hotel, an average of 70% of the profits stay in the local economy.” Supporting these smaller businesses helps keep the communities you visit vital and alive. As an alternative, consider arranging a home stay. Green business consultant Shel Horowitz says, “(Our family has) been doing that all the way back to 1983, through homestay networks like Servas or Couchsurfing. Our kids (born in 1987 and 1992) grew up with it. As adults, both of them have stayed members of Servas.” Homestays can, and often do, result in deep mutual appreciation and even lifelong friendships between members of diverse cultures. Eight times out of ten, Americans jump in the car when they get the urge for leisure travel. But car travel may not be the most sustainable choice for your trip. According to research by the Sightline Institute, even air travel trumps the average car for fuel emissions per passenger, when driving solo. Adding passengers improves your stats (as does driving a fuel-efficient car), but it does make sense to explore alternatives. If you are traveling to and within urban centers, consider taking the train or bus. These forms of transportation typically consume half the fuel of flying or driving. And as Corinne McDermott of HaveBabyWillTravel explains, riding them can add to the fun. If you’re planning a long trip, consider booking a sleeper compartment on the train. Kids love the novelty, and it makes travel a lot more comfortable. Richard did this when his kids were 9 and 13, but don’t discount bike travel with younger kids, as well. My husband and I traveled 4,000 miles across the U.S. on our honeymoon. One the way, we overtook a young family doing the same thing. The mom was pregnant, and the dad was pulling their 2 year old in a trailer behind him. He was happy as a clam at 40 miles a day! Tandem extensions can help bridge the gap for kids who are too big for a trailer and too small to go far on their own. And if you’re worried about safety in traffic, plan your trip for an established, dedicated bike trail. Ultimately, you’ll need to consider more than just carbon emissions when planning your mode of travel. No matter how you choose to go, purchasing carbon offsets can help you make amends to the planet for your travel impact. Sustainable Travel International’s Carbon Calculator for travelers is a useful tool that lets you calculate your impact and offset it by donating to reforestation, renewable energy, and other sustainable projects. Some of these principles are specific to camping. Challenge your older children to come up with alternatives that apply to non-camping situations, too! Of course you want your vacation to be as eco-responsible as you can make it. But keep in mind that stress is unsustainable, too! Do what you can to plan a trip that supports your family’s values and expectations – whether it’s positive social impact on the local community, the availability of good food, access to natural areas, availability of shuttles, bicycles, public transit and/or safe walking paths, green housekeeping practices, or something else entirely. Do your own research by making phone calls to places and chatting with folks as well as reading third party eco ratings and social media reviews. Once you make the decision that feels the best to you, let go of the rest. As principal of Green Ink Copywriting, Christie has helped dozens of companies—from dedicated solopreneurs to top level agencies and multi-national corporations—improve their client retention, lead generation, and sales conversion through the written word. To learn more about Christie’s content- and copywriting services, visit her at GreenInkCopywriting.com. My name is Nicky, a mom of three and a fellow blogger. It was actually my son who has found your lovely blog. 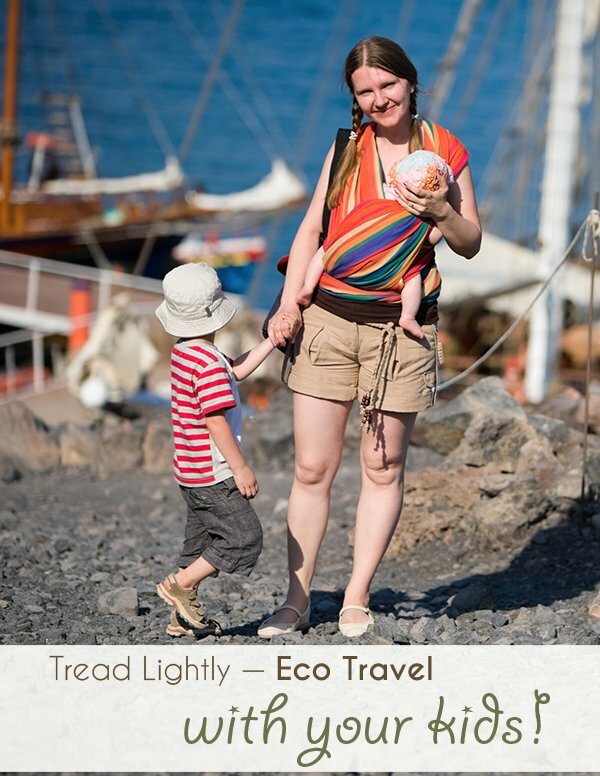 🙂 We loved the post “Tread Lightly: How Eco Travel with Kids is Possible and Fun”.